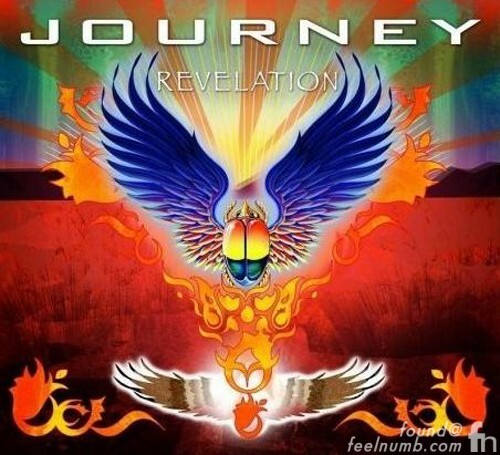 In an exclusive deal with Walmart, Journey released their the thirteenth studio album “Revelation” on June 3, 2008. The album featured 10 new songs with their new Filipino lead singer Arnel Pineda. Good for them, all bands have the right to soldier on and continue making “NEW” music with new members. Now for the bad part. The second disc of the album is another case of a band attempting to change history. On disc 2, Journey re-recorded some of their greatest hits replacing Steve Perry’s vocals with Pineda’s. Check out Pineda’s Karaoke version of “Don’t Stop Believin’“. The songs sound stupid and should have been left untouched. Click below to read about Eddie Van Halen and Ozzy Osbourne’s attempts to change history. Larry Lurex aka Freddie Mercury aka Queen?? ?